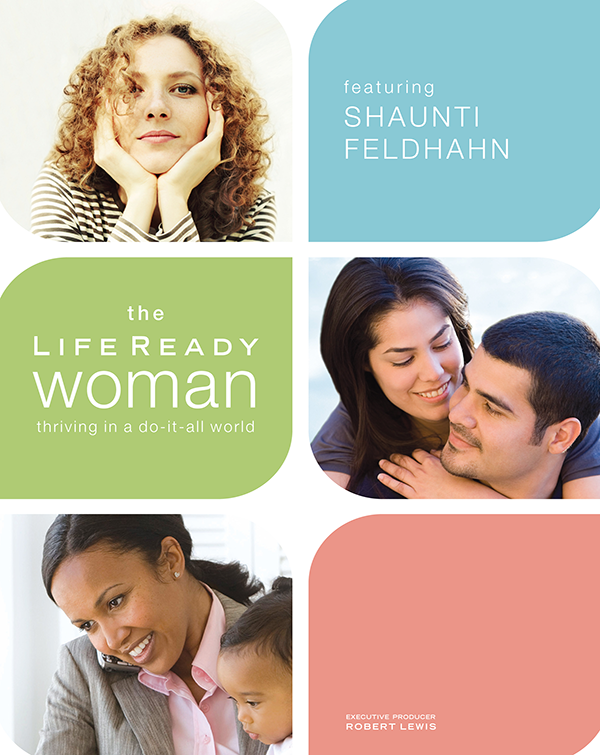 Looking for the Life Ready Woman Bible Study? 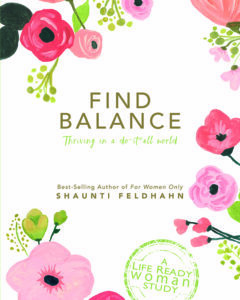 We are excited to announce that the Life Ready Woman Bible Study has been re-released as Find Balance – A Life Ready Woman Study. Check out this culturally relevant, eight-session, video-guided experience, to help you and your small group thrive. It’s all about knowing the difference between “doing it all” and doing what matters!